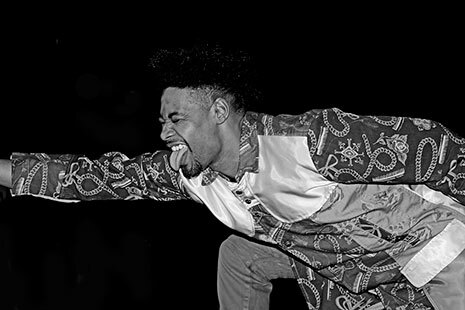 Danny Brown returns with an awesome new video for “When It Rain,” his first new music since Old. Stay tuned for more music (and surprises!) and bump the Bruiser’s back catalog while you wait. 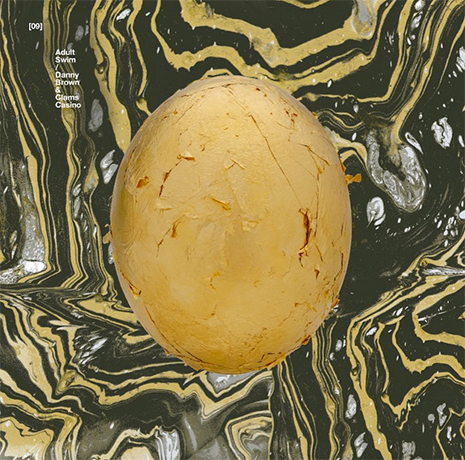 Danny Brown and Clams Casino beast out on the new collab cut “Worth It,” out for free download today from Adult Swim’s Singles series. Grab it now (downloads activate at 12 noon EST) and bone up on more DB with the Old box set and “Smoking & Drinkin” remixes here. Eddie Huang is a lot of things: chef, author, host, raconteur, and (of course!) FG fam. 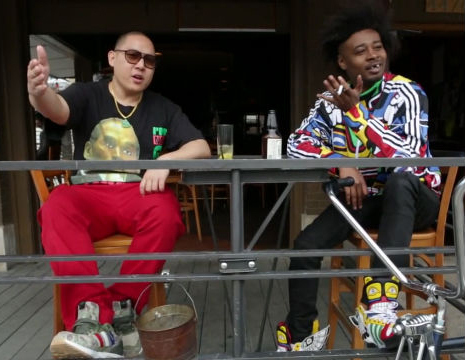 So it’s only natural that he enlisted Danny Brown to record the theme song to his new ABC show Fresh Off The Boat, which premiered last night on ABC. Listen to the Skywlkr-produced track in full now, and tune in to FOTB every Tuesday at 8pm. Danny Brown reps FG in the D alongside Big Sean, Dej Loaf and more in this new video for Eminem’s epic posse cut. For more DB Detroit tales, grab his Old album now! Our first ever Atlanta DAY OFF was start to finish party insanity. Danny Brown and Travi$ Scott? TI and Young Thug? Low Pros and damn near every awesome young ATL rapper in the game? If u guessed it… u was motherfuggin right. Watch our official recap vid for a lil snapshot of the vibes, and get tix for the last DAY OFF of 2014 in Miami on 12/7 at fgdayoff. 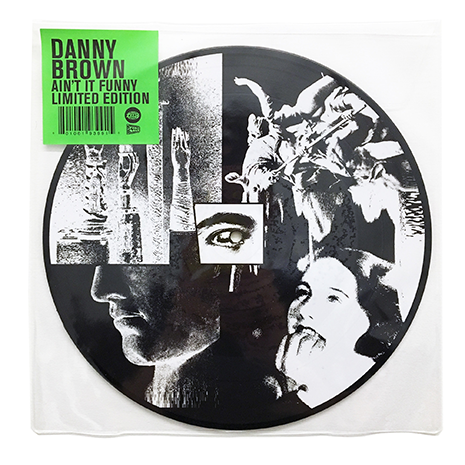 Danny Brown fans! The Bruiser general is keeping busy, jumping on a remix of Phantogram’s “Black Out Days” with Leo Justi, which you can listen to below. DB also hung with The Champs for an extended (and hilarious) interview, grab it here and subscribe to their podcast if you know what’s good for ya. Get Old on iTunes as well as all sorts of crazy deluxe vinyl formats. And MIA homies, be sure to get your tickets to see Danny headline DAY OFF Miami 12/7! Fool’s Gold DAY OFF MIA On Sale Now!